Man killed three women with hammer: Arrested in New York. Man arrested for allegedly killing his mother, sister and her friend with a hammer. A New York man with a history of “emotional issues” has used a hammer to bludgeon his mother, his sister and another woman to death in his Long Island home, police say. Bobby Vanderhall, 34, was arrested on three charges of murder in the early morning deaths of his mother, Lynn Reichenbach-Vanderhall; his sister, Melissa Vanderhall; and friend Janel Simpson, who was visiting the home. 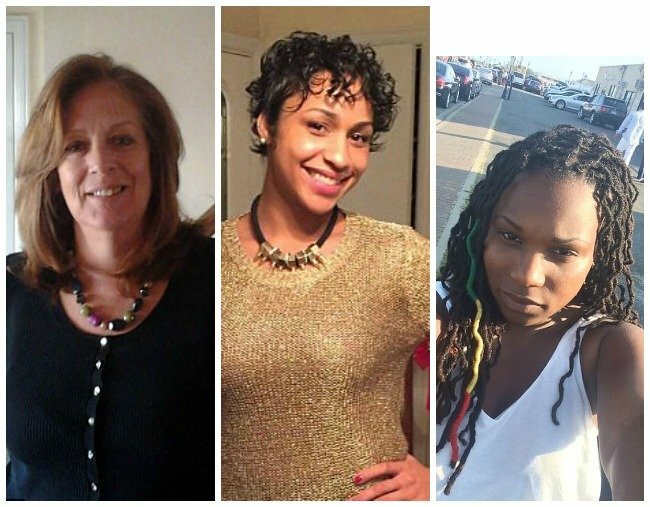 Authorities said the three women were found dead inside the Vanderhall’s Hempstead, New York, home of “blunt force trauma” about 2.15 am on Saturday. Lieutenant Stephen Fitzpatrick, commanding officer of the Nassau County police homicide squad, told Newsday that Vanderhall’s mother had recently kicked him out of the house. “When he came here last night and it looked like the doors were secured, he became enraged,” Fitzpatrick said. Fitzpatrick said Vanderhall had a history of “emotional issues” and had on two occasions been taken from his mother’s home to a medical centre. Authorities said Vanderhall’s behaviour had become more troubling recently, leading his mother to obtain an order of protection against him.